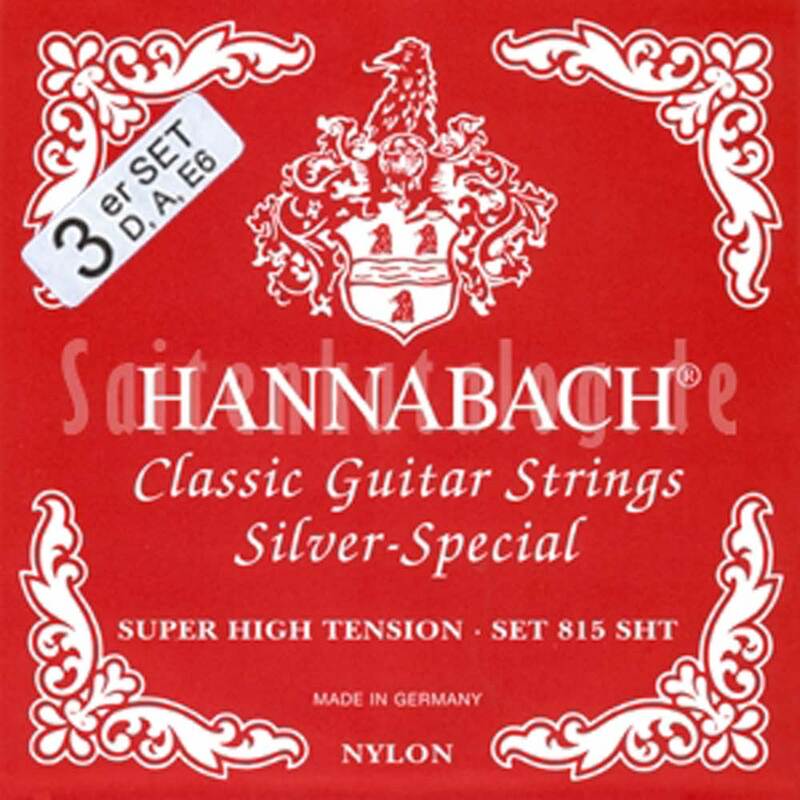 Series815Silver Special - High-quality strings for the professional guitarrist. Bass strings are with high silver plating (wound with SILVERSPECIAL round wire on a high-strength nylon core). With surface treatment of the winding wire. Precision round treble strings.